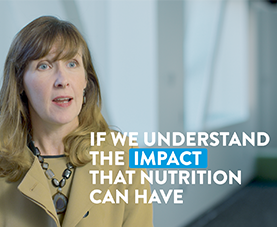 At ANHI, our mission is to connect and empower people through science-based nutrition resources to optimize health worldwide. 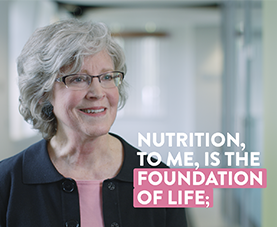 In this 3-minute video, you’ll learn more about our scientific heritage, and hear what ANHI does each day to help improve lives through the power of nutrition. 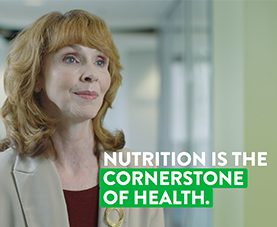 Abbott Nutrition Health Institute (ANHI) is committed to being the world’s leading provider of therapeutic nutrition resources for everyone, at every stage of life. 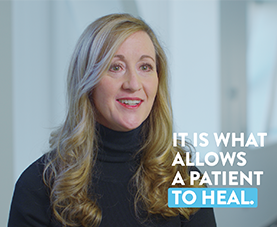 Today we support and empower half a million healthcare professionals and the millions of patients they serve. These relationships continue to grow stronger and more productive, year after year. In fact, we view our partnerships as our greatest strength. 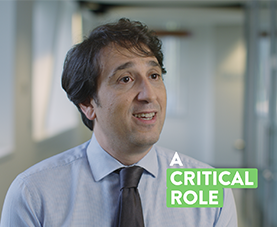 We’re privileged to work with some of the finest minds in the field as we strive to enhance health outcomes by providing access to trusted, leading science information, data and opinion. 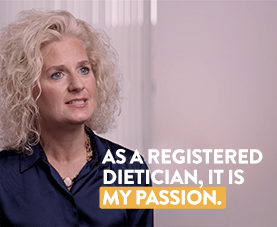 We actively work to understand what nutrition resources you might need in your daily practice, and engage thought leaders to create educational programming and other evidence-based tools that support those needs. 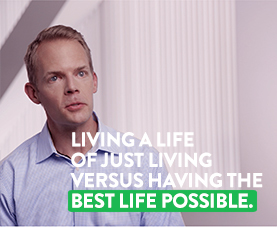 Abbott has invested more than 90 years in helping human beings live life to the fullest. We believe improving lives through the power of nutrition is worth our best efforts. 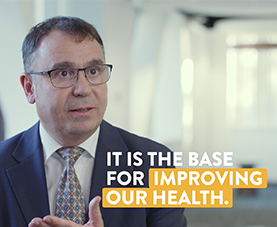 We welcome the chance to collaborate with you and develop the sort of innovative nutrition solutions that can improve overall wellness in the communities you serve. 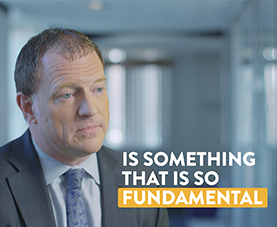 We hope you’ll tell us how we can help.